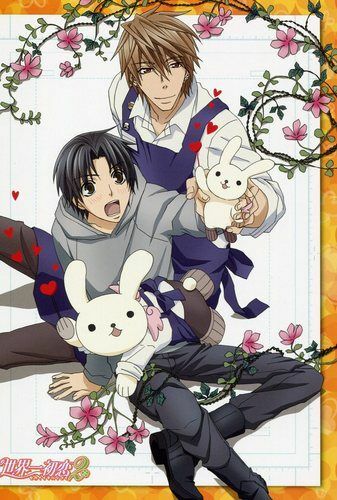 Studio Deen produced an anime adaptation based around the manga series. 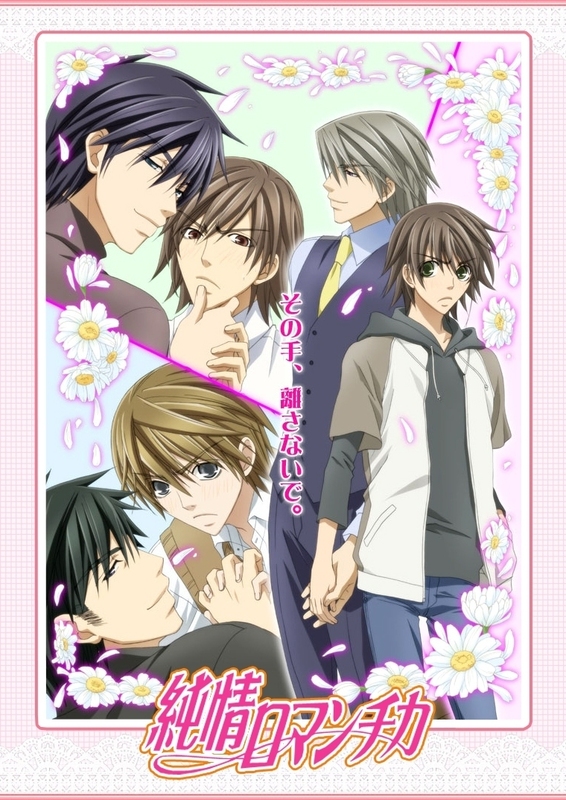 Premiering in Japan on TV Hokkaido on April 10, 2008, the series' first season ran for twelve episodes until its conclusion on June 26, 2008. 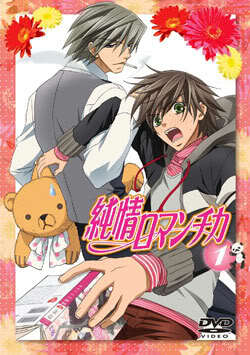 A second season premiered on the same channel on October 12, 2008, it also ended after twelve episodes. 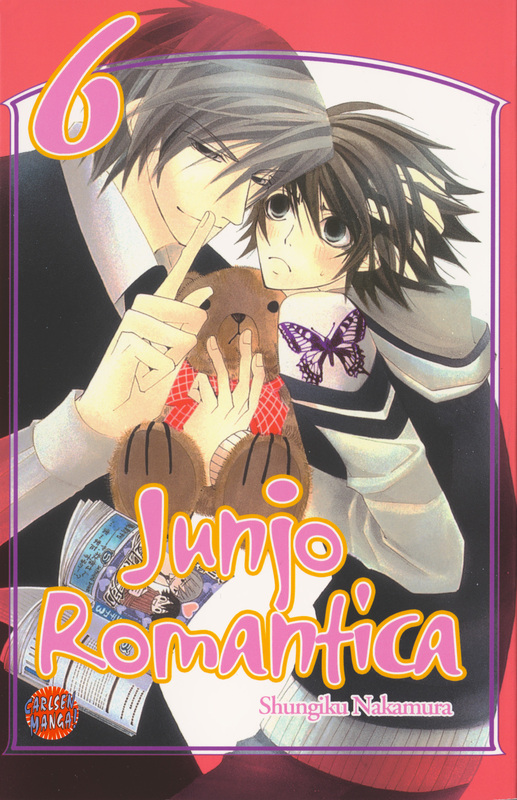 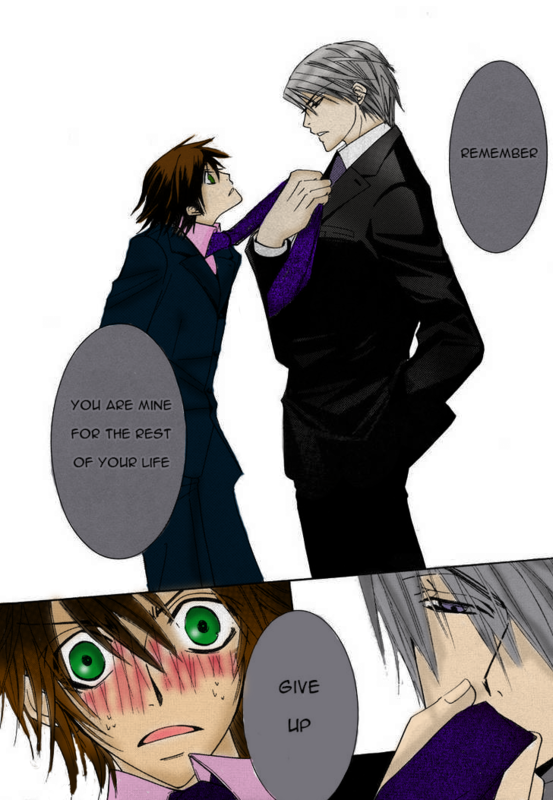 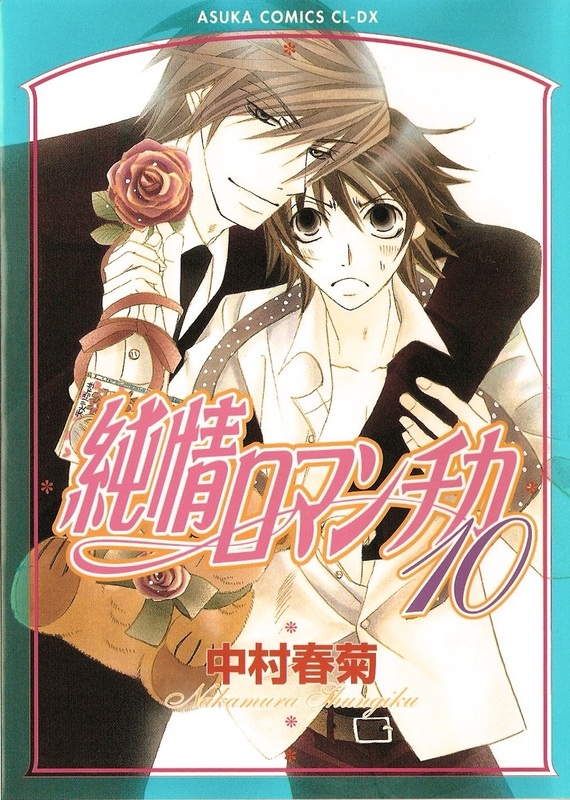 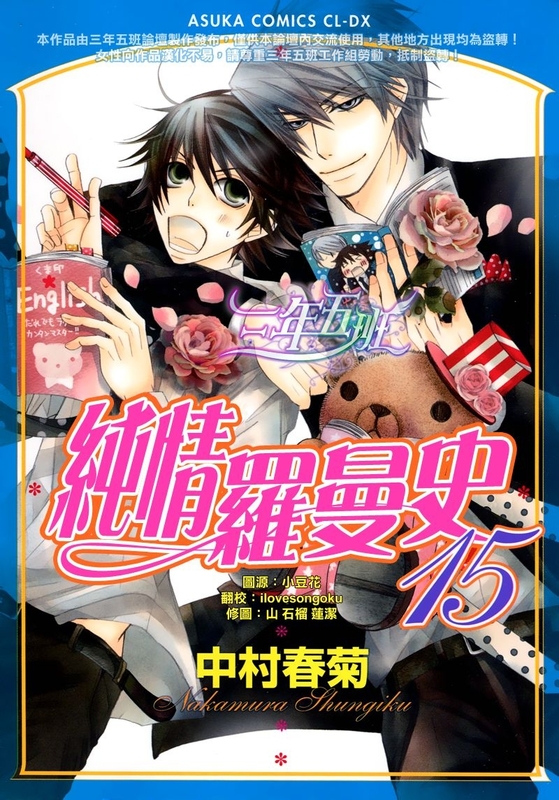 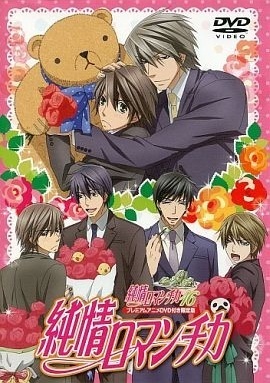 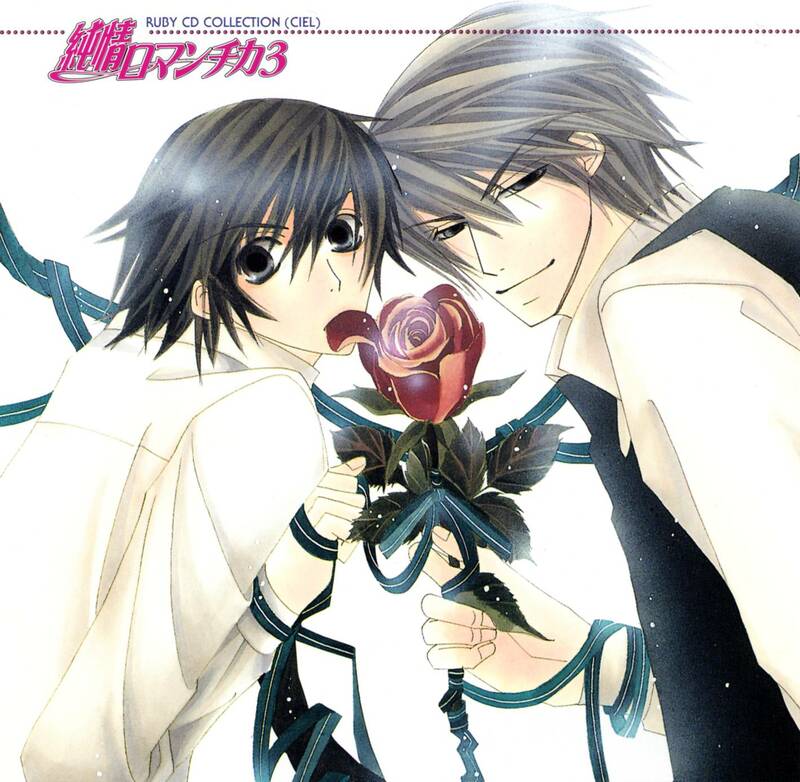 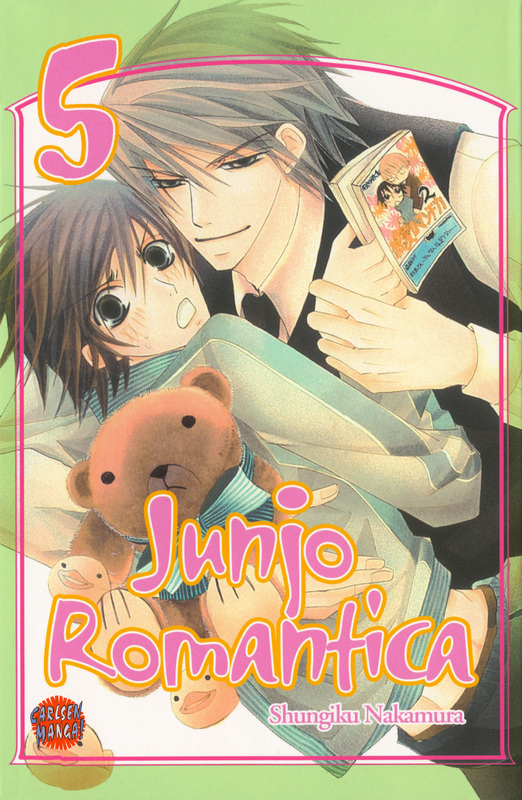 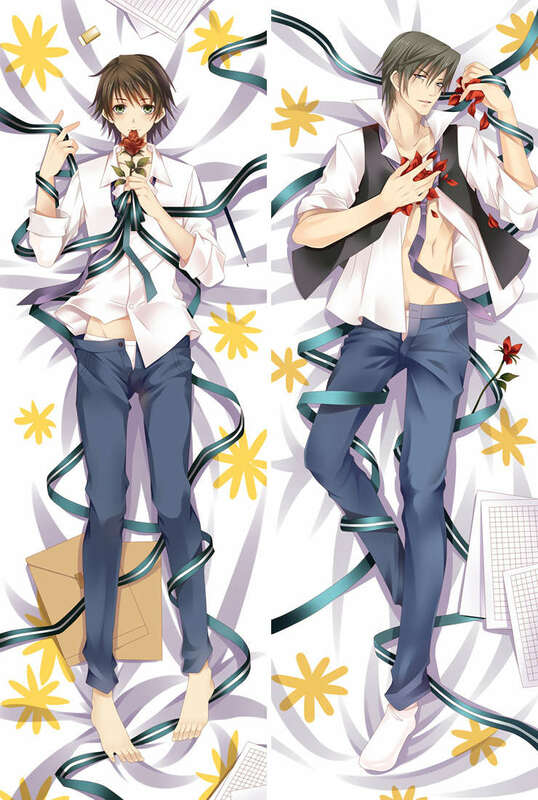 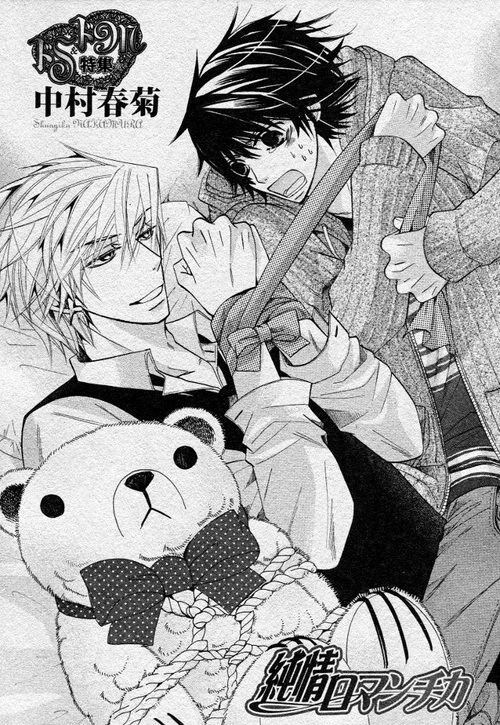 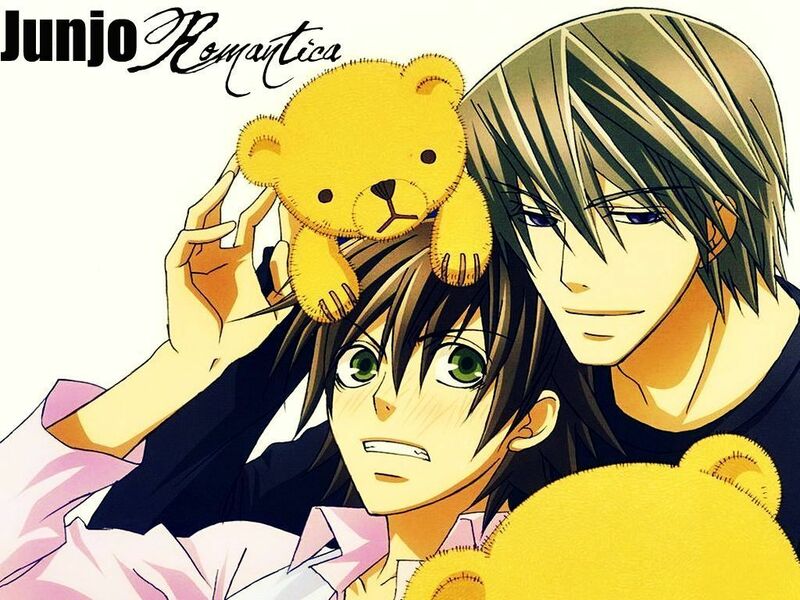 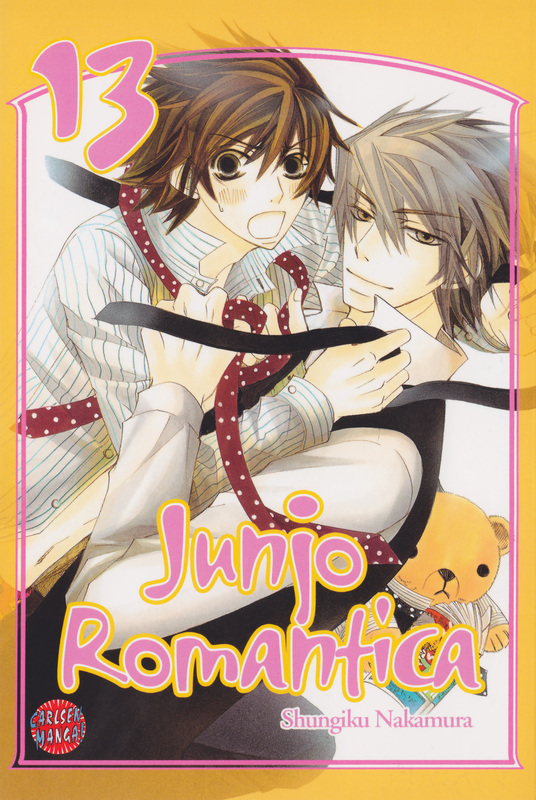 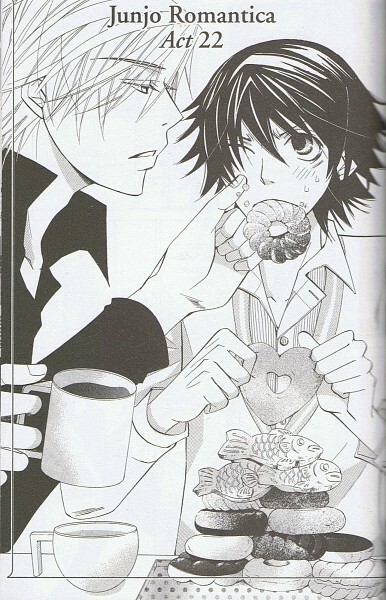 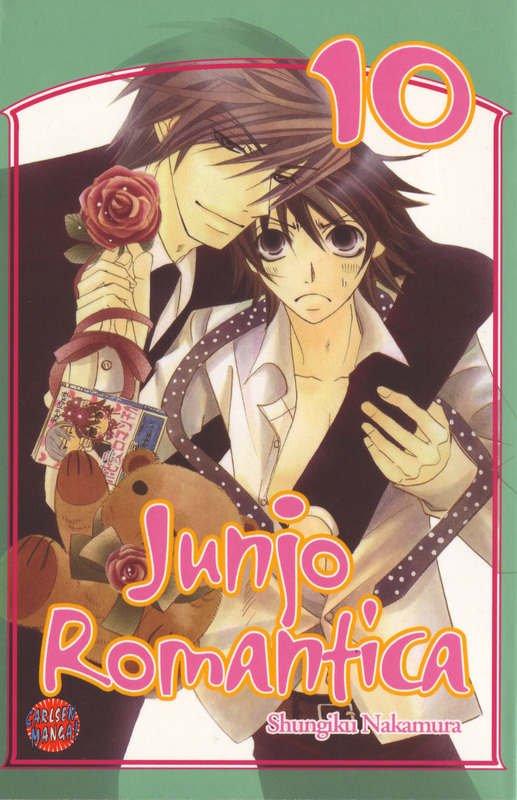 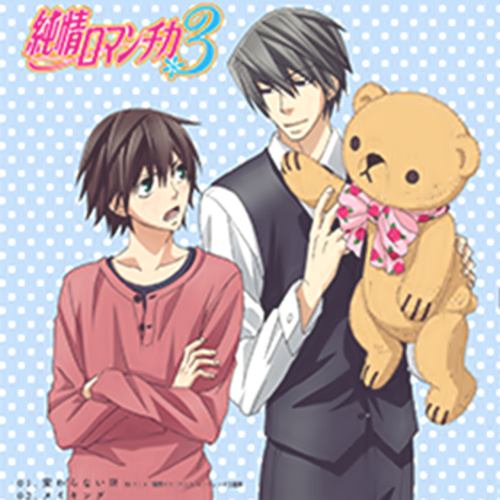 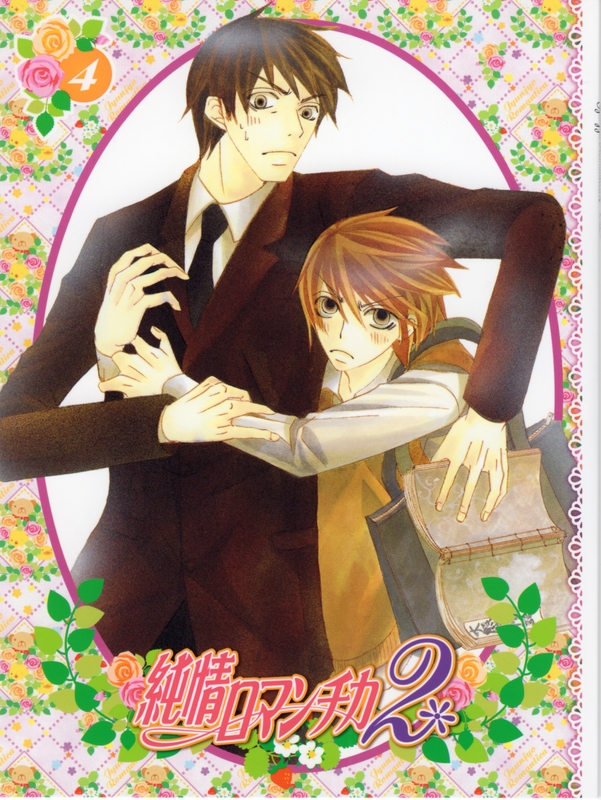 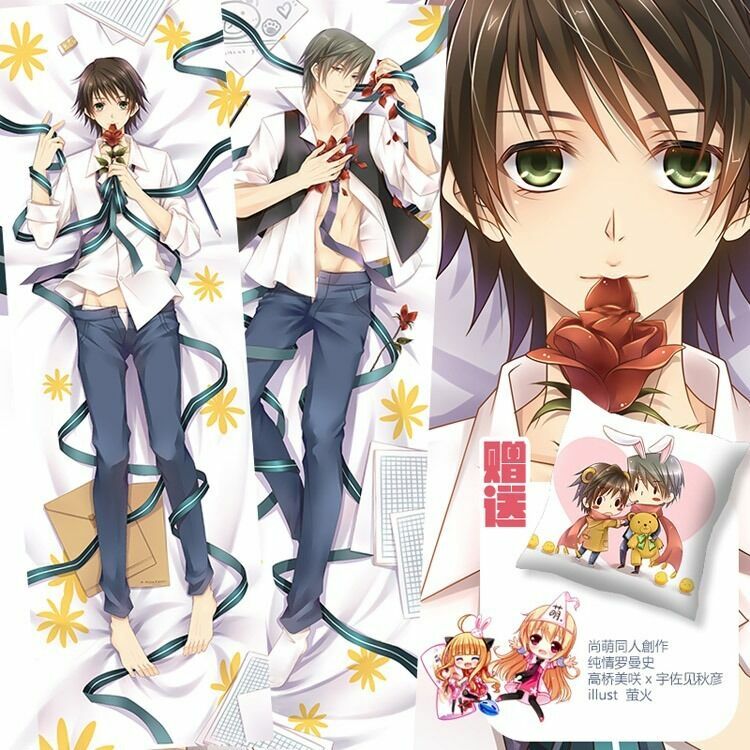 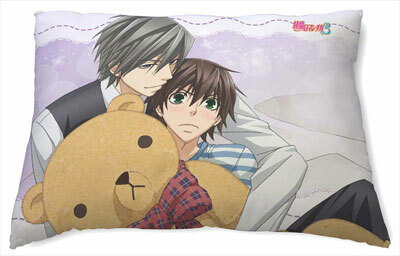 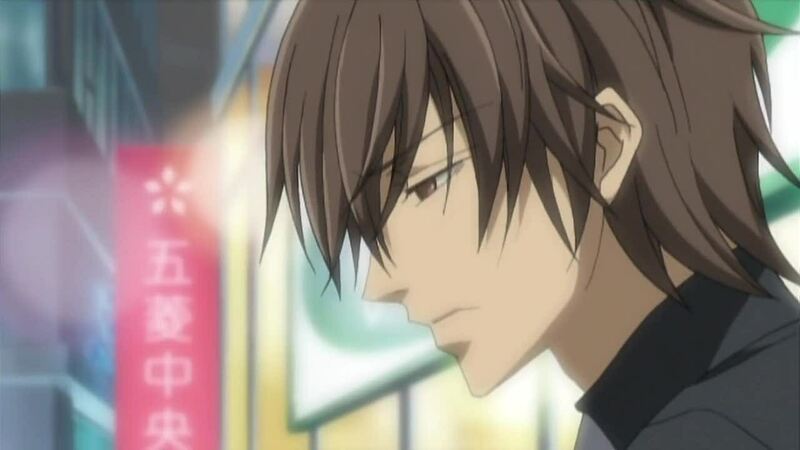 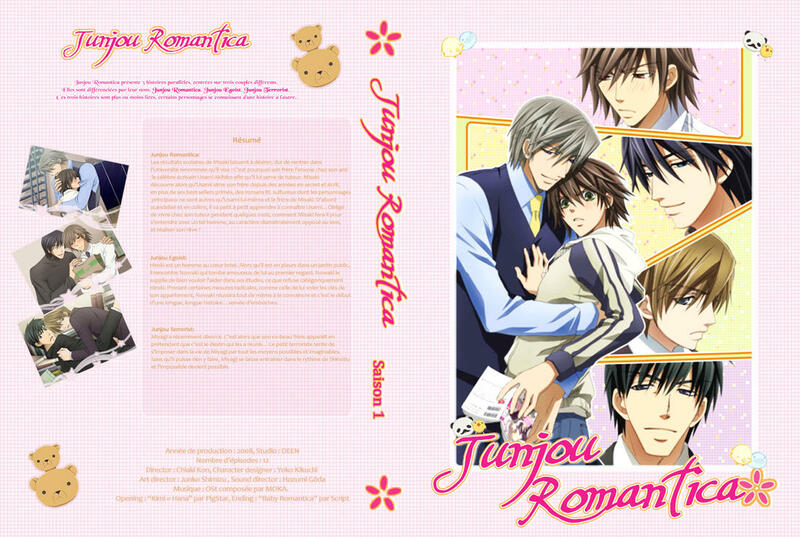 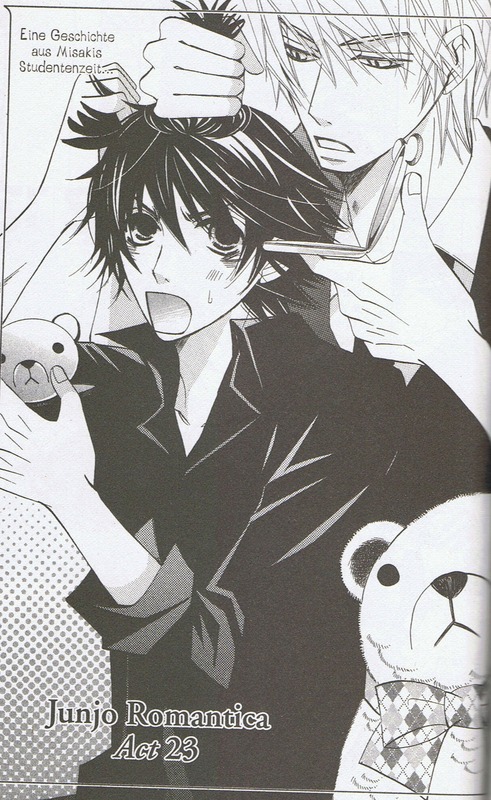 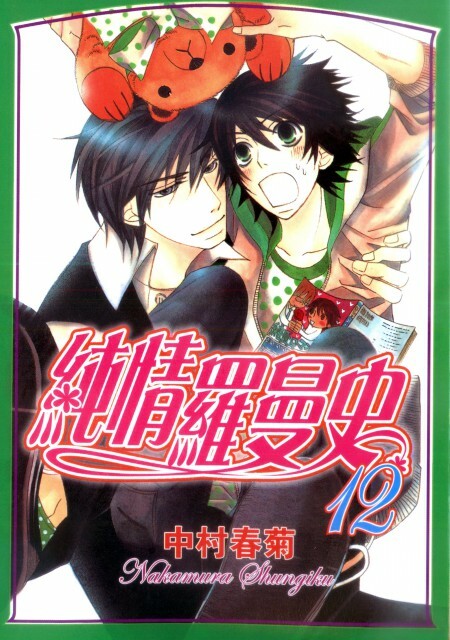 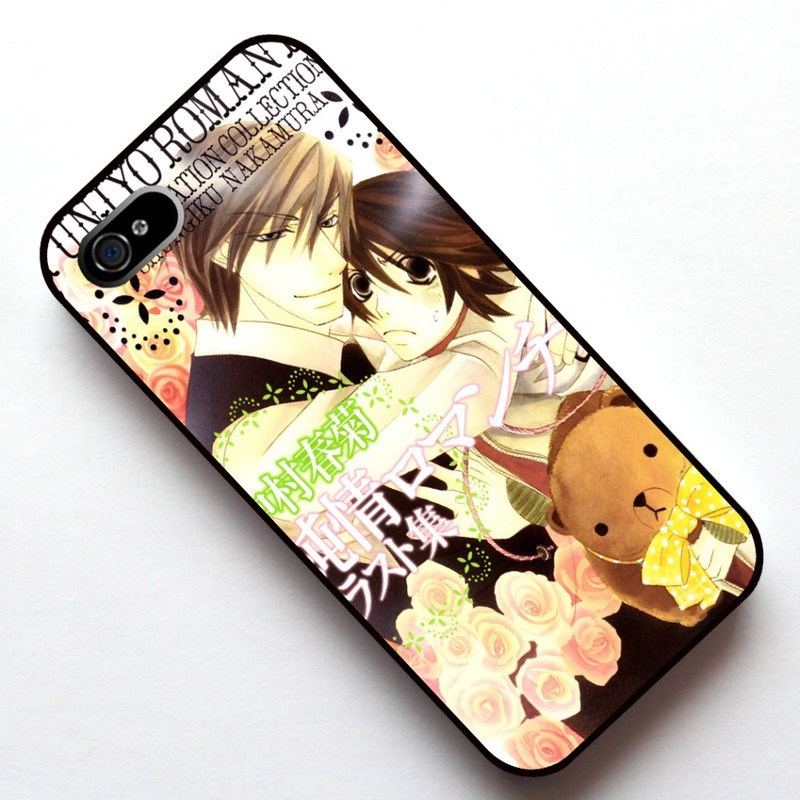 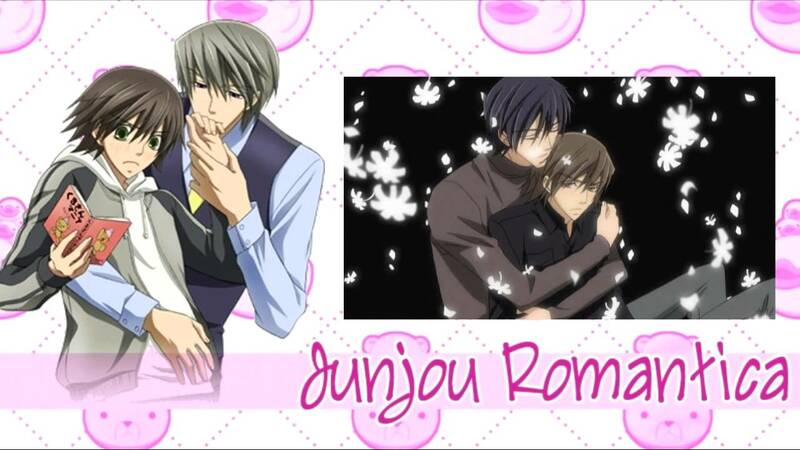 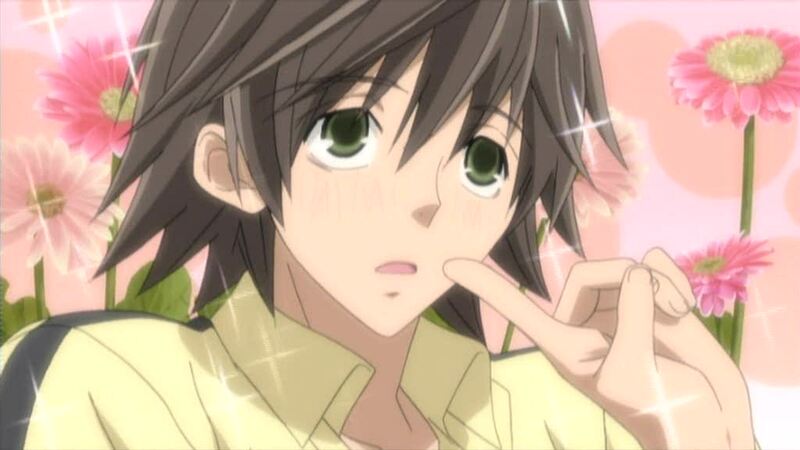 On March 28, 2012, a new anime adaptation of Junjo Romantica was announced to be in the works, which has been revealed as an OVA to be released with the limited edition Volume 16 on December 20, 2012. 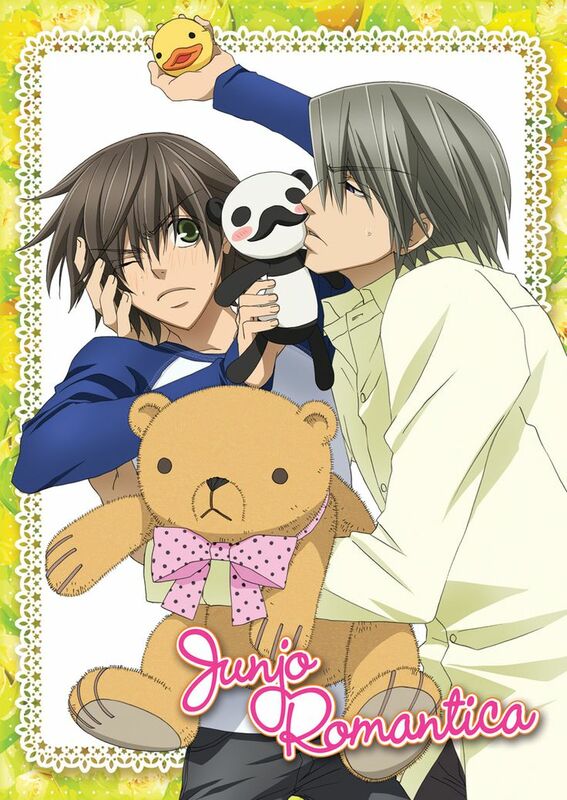 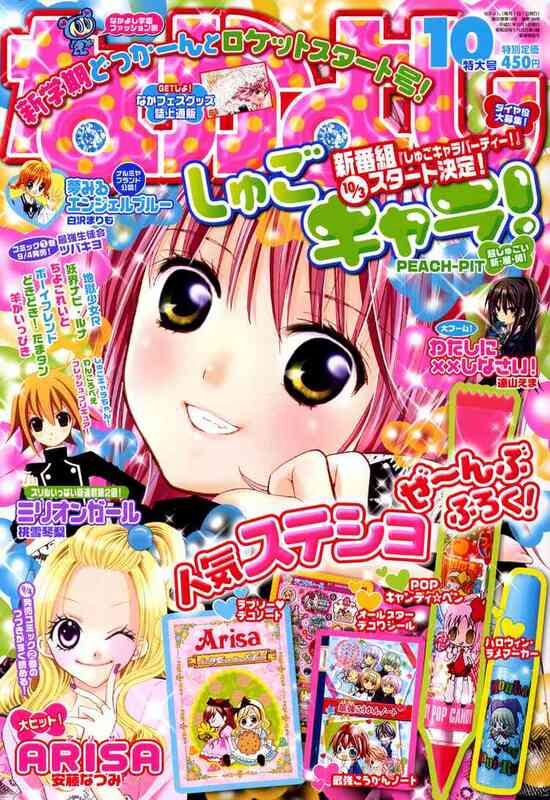 On August 29, 2013, it was announced that more anime for the series is in production. 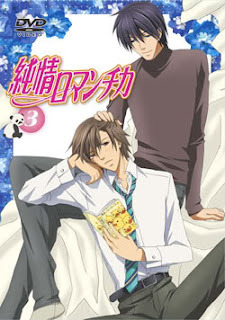 On July 30, 2014, it was confirmed that the series had been green-lit for a third season, which premiered on July 8, 2015.